Workshop #1. Community design workshop. Workshop #2 – Labyrinth Building. Grass Planting. Workshop #3 – Sculpting Mounds. Workshop #4 – Adobe Huts Construction. Closing Event – Site Exploration. “Get Loose” Area Activities. Sense. Get loose. Play. Build. Create. 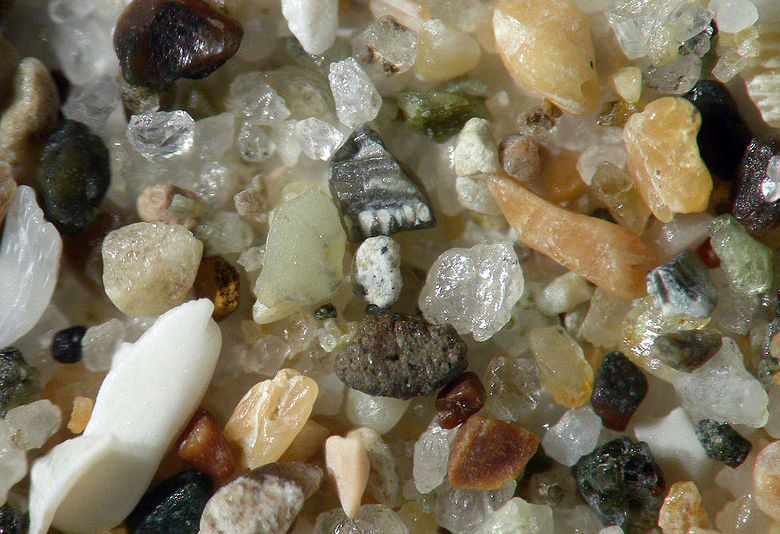 Sand from Pismo Beach, California. Photo by Wilson44691, 2008.